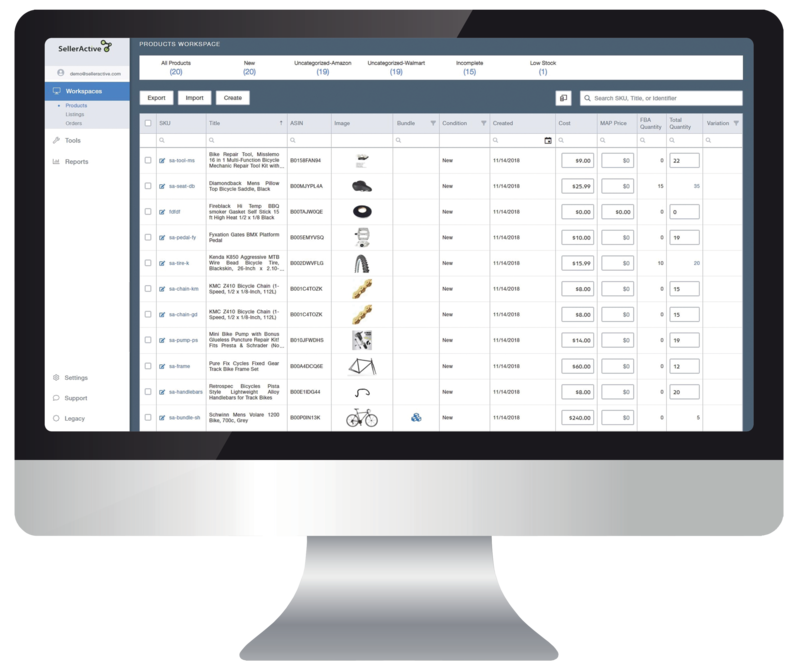 Connect your SellerActive account to Deliverr for a powerful integration that drives your multichannel business. With SellerActive, you can get compliant listings published quickly and use automated repricing technology to optimize your listings for maximum sales. And with Deliverr, you can use their fulfillment services help you provide fast shipping for better prices. 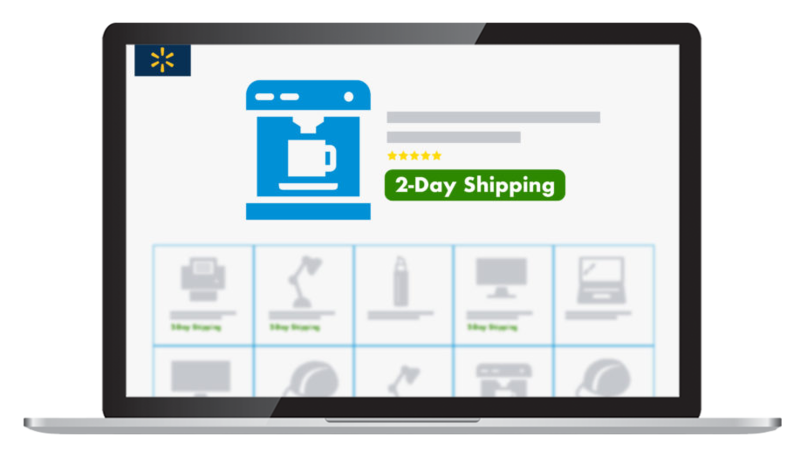 Deliverr provides seamless access to Walmart’s Free 2-Day Shipping Program. All participating items are heavily promoted to buyers, and can help your listings show up higher on search, and increase your chances of winning the Buy Box. Like Walmart, eBay’s Guaranteed Delivery program provides buyers with a “Guaranteed by” badge on participating items, and with Deliverr, you can gain access to this program for free! 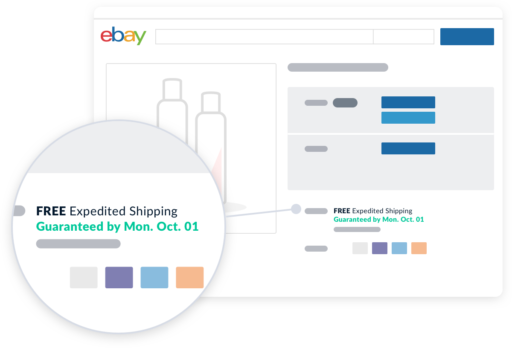 By combining Deliverr’s fast shipping tags with SellerActive’s automated repricing technology, you can accelerate sales and boost listing prominence on eBay’s massive marketplace.